Triple Your Business ROI with Effective Branding Strategy! To create effective brand strategies and triple your ROI there are many things to consider. Branding is a total expression of a company’s value that includes its products, services, advertisements, position, people, and culture. However, one question that frequently hits us through forums and emails is: Is branding reserved just for big labels like Levis and Nike? Is it an unfit strategy for small-scale businesses? The answer is a big “NO”. Branding is critical for the business of all shapes and sizes. It is all about what people think of you – that’s it. Nothing matters more than influencing people towards your brand. You can influence branding through well-designed logos, press releases, hilarious ad campaigns, and a lot more. Anyone who notices your brand will have their own perception and your brand will determine who will connect with you and who will not. Are you still not finding enough reasons to develop a brand for your business? Well, below are 4 reasons that will justify the importance of branding. People want to easily connect with their favorite brands. A strong brand represents a trustworthy company that is able to continuously deliver the best products and services. A brand acts as a channel that creates a strong connection between businesses and their customers to help strengthen their purchasing decisions with your company and indirectly fuel conversion rates to a great extent. Branding is the best way to promote customer loyalty. Whenever a consumer has a good experience with your product, he or she is going to remember your brand, not the product. Remember, people trust brands, not products and so the very next time they need any product or service, they would look for your business. 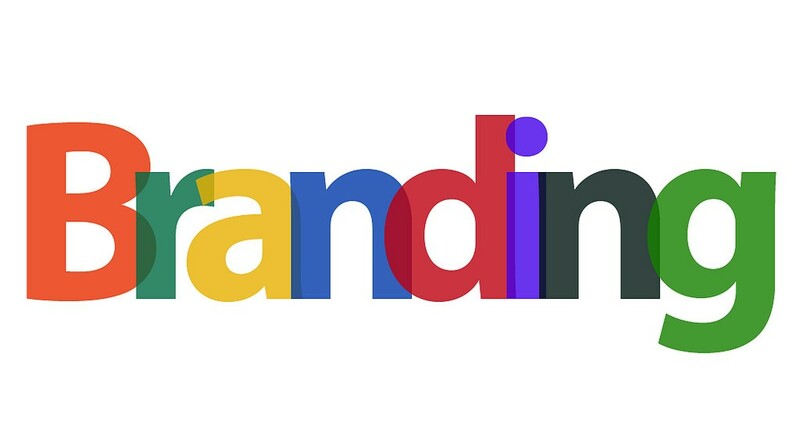 If designed right, branding can prove to be a great channel of communication with customers. Your brand can let people know your company’s value, message, and characteristics. Such things will help consumers know you better and easily identify your products vs. your competitors. So, it’s essential to know your customer requirements and design your brand accordingly. Whenever your competitors want to offer similar products, your brand will act as a valuable asset which cannot be replicated. Does your business need any help with branding strategies? We are just an email away. Our professionals can help you out. Contact us now. Is Having a Blog for My Business Important?